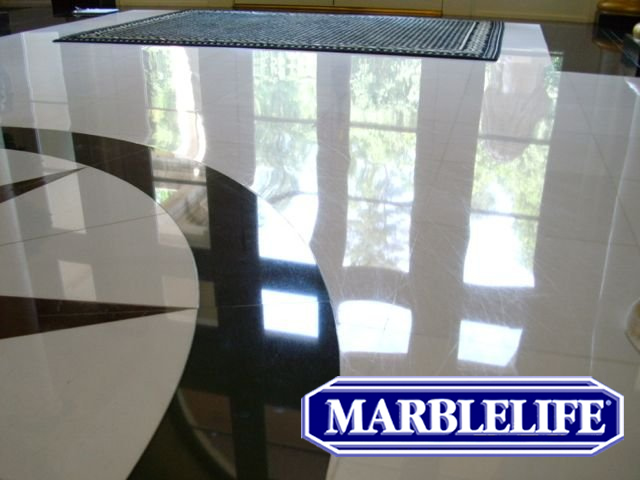 MARBLELIFE® of Cagary is the largest stone & tile restoration and maintenance company in the country, with more than 50 locations. CALL 888-440-6446 For your FREE CONSULTATION or click the "Request An Estimate" button. Growth driven by an unwavering commitment to exceptional results, beautiful work, delivered on-time by a professional MARBLELIFE® trained craftsman. 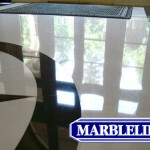 With more than 25 years experience, MARBLELIFE® has refined its service to make this a clean and worry-free experience for each of our many clients.